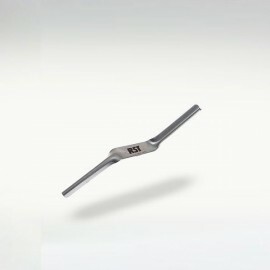 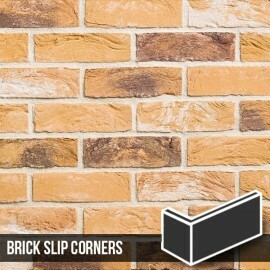 Matching Sandalwood Corners are also available. 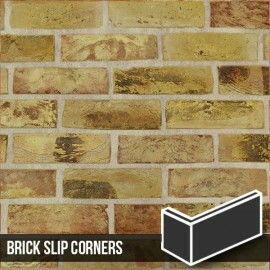 The Sandalwood Brick slips. 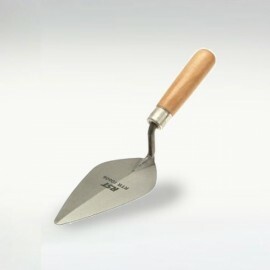 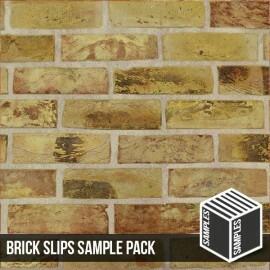 Cut from our Sandall Wood Bricks, they have a semi-heavy texture finish and a colour tone of light beiges to creams. 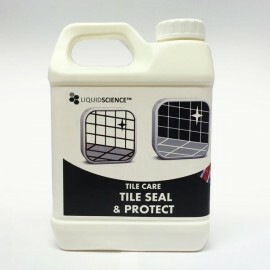 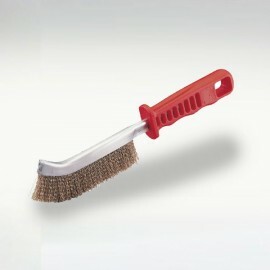 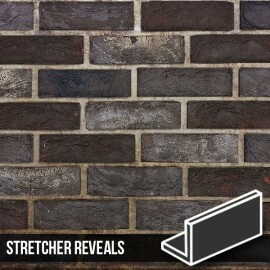 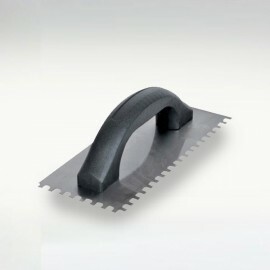 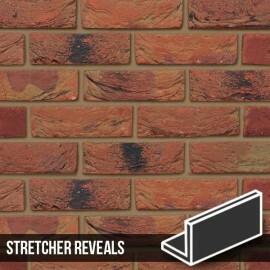 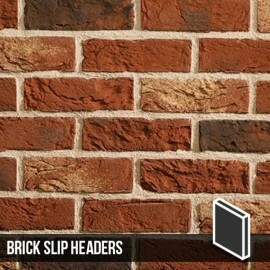 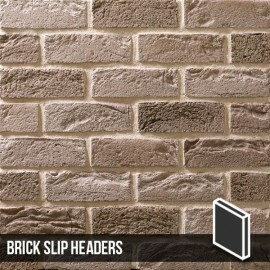 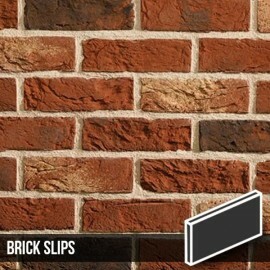 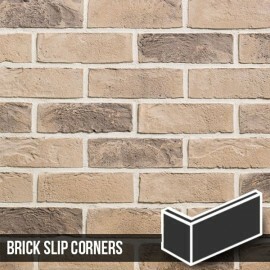 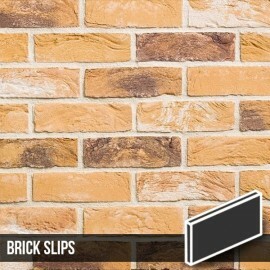 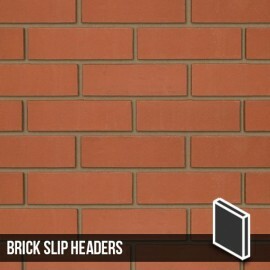 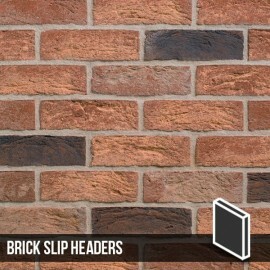 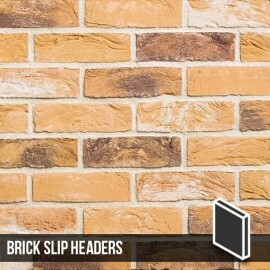 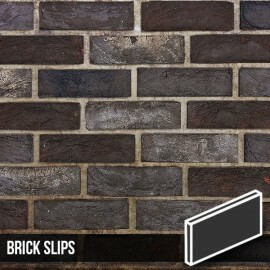 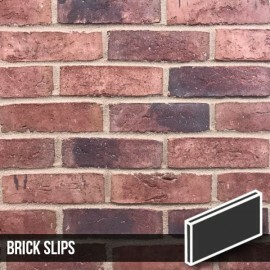 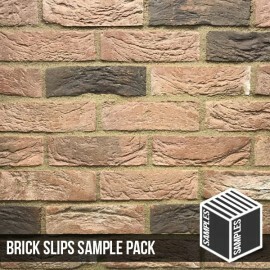 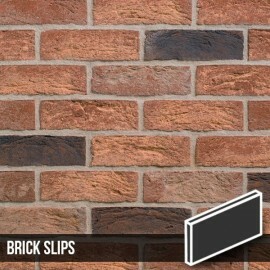 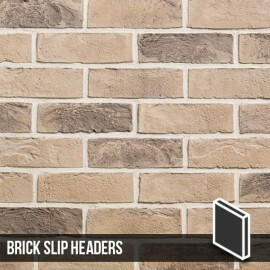 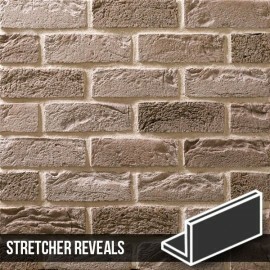 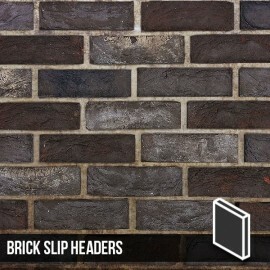 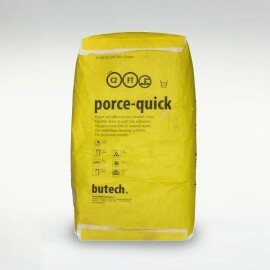 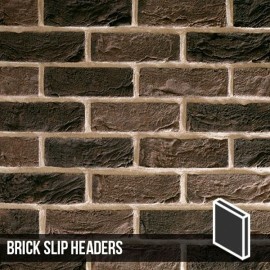 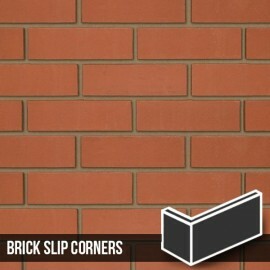 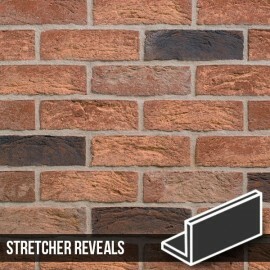 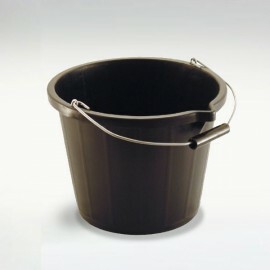 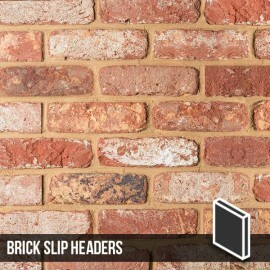 This is a brick slip that is truely stunning due to its unique subtle tones of colour.